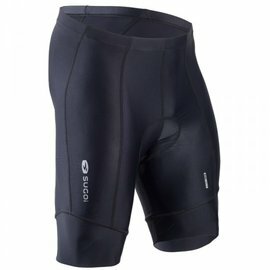 If you ride more than an hour at a time, you need nice padded cycling shorts. 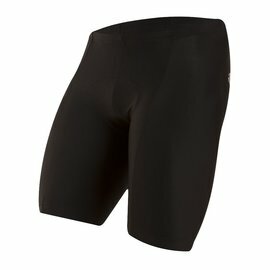 iCycle has a great selection of shorts from Sugoi, Pearl Izumi and others. Try them on at iCycle and ride out in comfort. Or we can ship to you for $ 7 flat rate USPS in the lower 48.